I have loved writing about The Wise Woman and the Ways She Builds Her Home in this venue. Each way (topic) I’ve covered here has in some way coincided with where I am in my life at the time. Today, Part 6 finds me celebrating my 36th Wedding Anniversary. 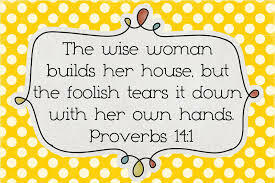 So, as is fitting, The Wise Woman Builds Her House when she loves her husband and celebrates him in word and deed. Through The Looking Glass By Kathy Facebook Page, I have used the month of August as my platform for celebrating my husband John and the way God has worked in our marriage. Dear one, I can assure you with 100% certainty that God has taken two broken, confused, sinful, baggage-carrying, mud-slinging, disobedient, strong-willed people and chipped off a lot of the rough edges, smoothed our calloused hearts, and aligned us in vision and purpose. He alone gets the honor and the glory for the great things He has done. In August 1978 (when I was 19 and my husband was 20), we embarked on a journey that neither one of us had the mindset to walk with honor and integrity. I’m sure we were no different from most 19 and 20 year-olds who knew everything. 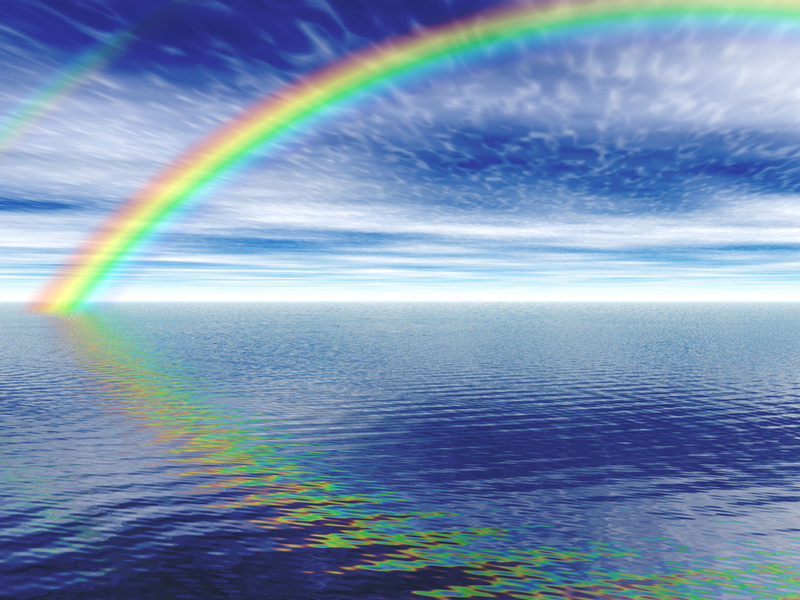 We needed the hand of God to reshape us and guide us if we had any hope of surviving. About 20 years into our marriage, I sensed that God was not only sustaining us but changing us. He was rearranging our priorities and our passions. We began to desire what He wanted for us versus what we wanted the other to be. It has been truly a transformation. As a bewildered wife, I answered the challenge from the Word of God to be reverent in the way I live, to not slander, to not be addicted to much wine and to teach what is good. I was also challenged to love my husband and to be subject to him, so that no one would malign the Word of God. [Titus 2 NIV] This was a TALL order for me, but my heart’s desire was to be obedient to God. After all, the way I was going about ‘being married’ was a complete and utter disaster. To me, Loving and celebrating my husband means to recognize the role he has played in my spiritual growth. He has been a spiritual mirror back to me. #reflectChrist Things I thought I was good at were reflected back to me through the mirror of his soul. I didn’t like what I saw. Because we were not on the same path spiritually for many years, I had to learn to trust God to protect my heart, to use all my experiences for my good, and to make beauty from ashes. Without those extremely difficult years, I know I would not be the woman I am today. A woman who continues to be a work in progress. God has redeemed the hurt and the pain (🙌🏾🙌🏾) and as a result, I have a very different perspective on hard things and hard times. My trust is not so much in my husband’s ability to make me happy but in God’s ability to cover me when John doesn’t. I now look for the blessing out of the tough times instead of the curse. It’s truly been transformative. Loving and celebrating my husband also means that I get to pray for him and not condemn him, not count his faults and idiosyncrasies against him simply because of the mercy God has shown me. I get to show him unconditional love because God shows me unconditional love everyday. I get to take my frustrations with John to God rather than projecting them back at him. Loving and celebrating my husband means that I get to praise him for the many ways he loves me. His own special ways. I try to be specific with my praises. Everything is doing is not always visible to the naked eye. It takes spiritual eyes to see it. God will give you spiritual eyes to see what He’s doing in you and your marriage. Ask Him. After 36 years, I count it an extreme privilege to love and celebrate my husband and ALL that God has done and will continue to do in us and through us AND for the gift of my husband. Happy Anniversary, John!! To the Glory and Power of God, Amen! +First Look: Read Titus 2:3-5, Ephesians 5:21-33, 1 Corinthians 7:1-16. How is God speaking to you through these passages? How might you celebrate your spouse today? Ask God to guide you. +Through The Looking Glass: Get to Celebrating ALL that God is doing in you and your marriage. Remember, hard times doesn’t mean God is not using your hurt and pain for your good. Trust Him at all times! This entry was posted in Homemaking and tagged #celebrateanniversary, #celebratejohn, #celebratemarriage, God, Love, Titus 2 Woman. Bookmark the permalink. Great Post,Reading this make me break down my life to ask God to help repair my heart and mind.Thanks for the wisdom. what about when his indiscretions almost ruined you? turn another cheek? At some point we must hold husbands accountable …. Absolutely Julie! As believers, we handle that with our husbands then leave it with God. Our ultimate goal is to see Christ reflected in us. After all when we turn another cheek we are reflecting Christ very own behavior. I appreciate your comment.